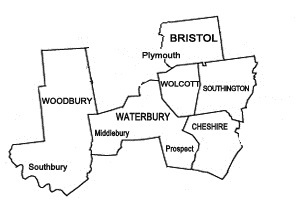 For over 60 years, Wolcott Sanitation Services, LLC has been conducting septic system repairs throughout Central Connecticut, with an emphasis on the following areas: Bristol, Cheshire, Southington, Terryville, Torrington, and Wolcott. 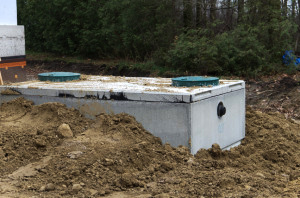 It is our goal to save our customers money with our knowledge, state-of-the-art diagnostic equipment and experience performing septic tank repairs. Whether you have clogged soil, a rotted distribution box or a septic system backup, we are here to help 24/7. Contact us today at 203-879-2050.